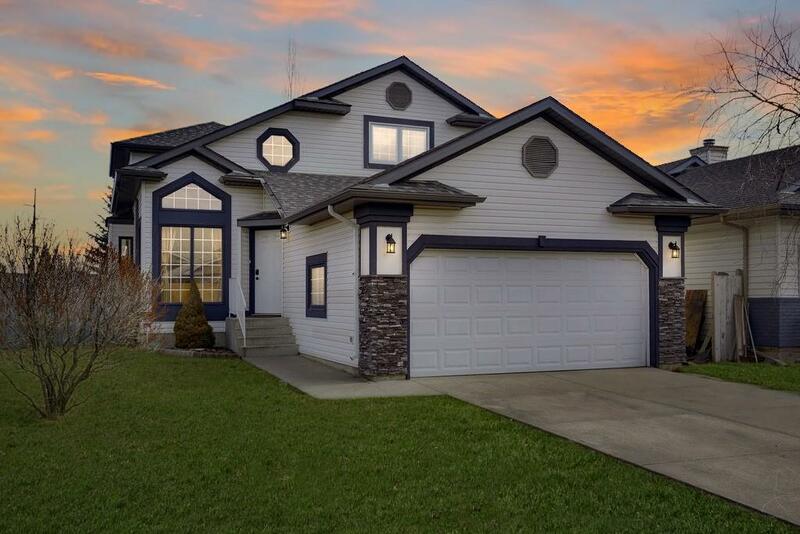 Located on one of the largest lots in the cul-de-sac, this home offers +2,750 of living space for the growing family! 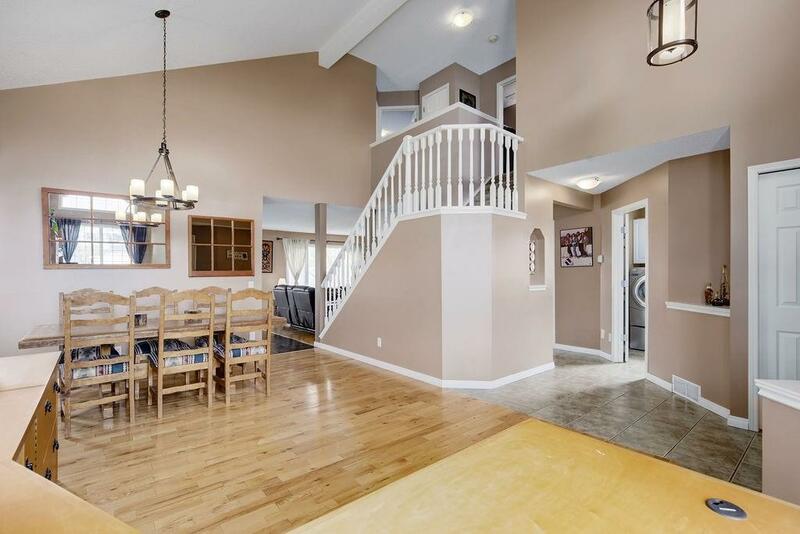 Vaulted ceilings greet you as you enter the bright & airy front foyer. 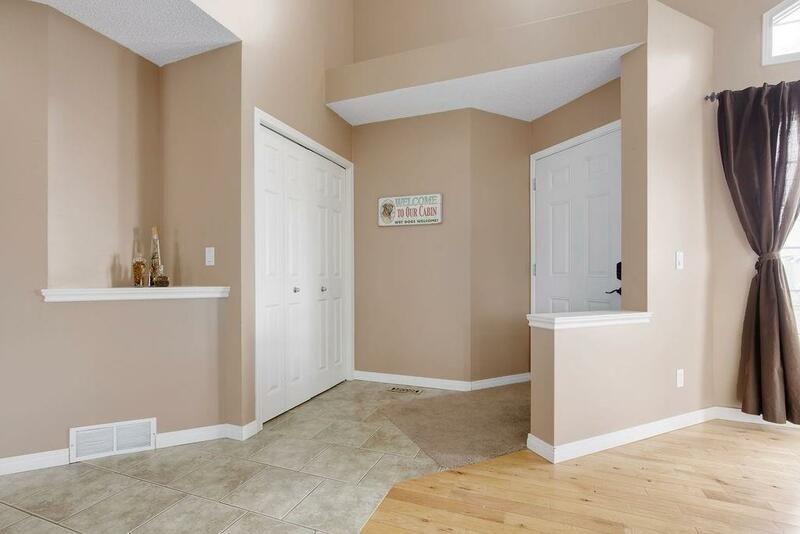 The front sitting room offers the ability to create a live/work atmosphere, leading into the formal dining room, recently renovated kitchen & family room with gas fireplace. French doors lead out to the expansive & private backyard, siding onto a wide gravel walking path & steps to green space, parks & playgrounds. The large master retreat offers a 4pc ensuite with soaker tub, separate shower & walk-in closet. Two other generous sized bedrooms & 4pc bath complete this floor. On the lower level discover a huge den, rec room, separate dry bar area & large utility room for all of your storage needs. This home provides many upgrades including a heated double garage, central A/C, newer appliances, central vacuum system & water softener. 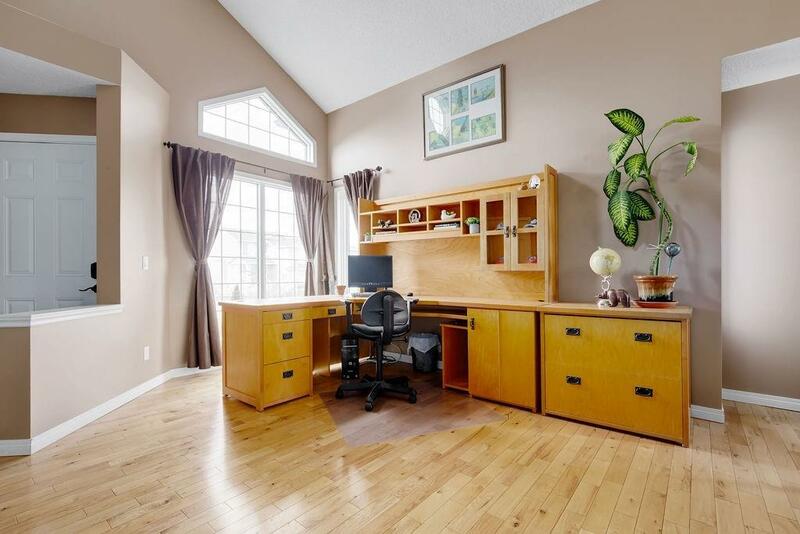 Close to schools, shopping and minutes to major transit. Call to book your showing today!